While South County in Rhode Island is renowned for its beaches, the area offers a lot more for vacationers and those that want a simple and relaxing getaway. Wherever you are in South County you’re never more than a few minutes from a great beach, a historic village, a lighthouse, wonderful shops and dining, and a friendly university atmosphere. It shares the popular vote for best beaches and romantic getaway destinations with Newport just a few miles to the east across the bay. But it wins outright on scenic villages. The South County towns of Charlestown, Narragansett, South Kingstown and Westerly contain the majority of the state’s popular public beaches. At the height of the summer these beaches can get clogged up quickly with both people and cars so get their early to reserve your spot. In the fall you’ll have them mostly to yourself. Noteworthy beaches include: East Beach in Charlestown is a three-mile barrier beach; the Scarborough State Beaches are the most popular in the state with a boardwalk, observation tower and pavilion. In South Kingstown there is East Matunick State Beach and South Kingstown Town Beach which because of their location attract large student population from URI. Misquamicut State Beach in Westerly may not be the prettiest but it has a large pavilion and an array of family activities. Whether you’re a serious collector of historic artifacts or just a browser looking for a memento of your getaway, then South County villages are full of exciting opportunities to make discoveries for articles of the past. There are many antique shops scattered throughout the county but majority are centered in North Kingstown and Wickford. Varied inland habitats, coastal barrier beaches and salt water wetlands make South County a bird-watching haven. Spring and fall are the best times of the year to catch the migratory species using this section of the Atlantic Flyway. 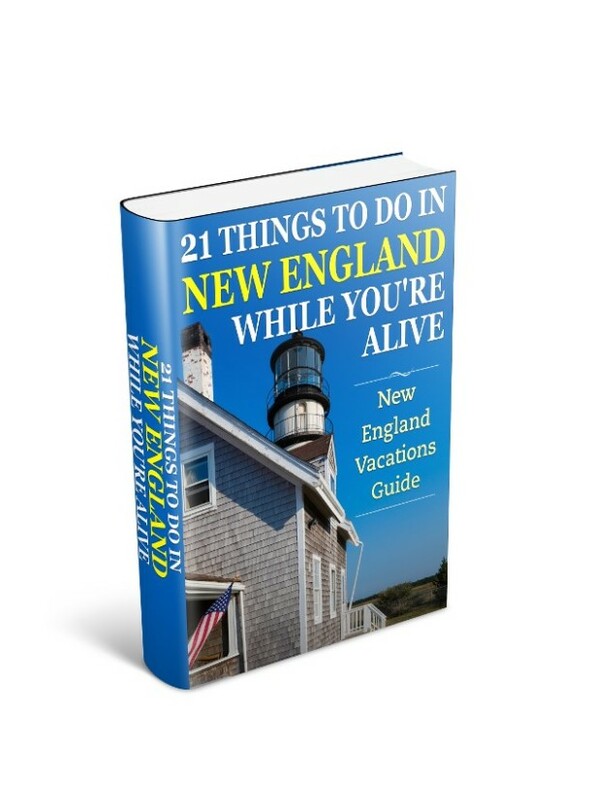 Popular locations include: Napatree Point in Watch Hill, the Kettle Pond Visitor Center and trails in Charlestown, and Trustom Pond Wildlife Refuge in South Kingstown. Also in South Kingstown you’ll find the Great Swamp Management Area with wetlands and forest cover attracting Osprey for nesting and bluebirds. And back down on the coast near Point Judith is Galilee Bird Sanctuary where you can delight in spotting many species of shorebirds. Rhode Island is called the Ocean State and so you would expect boats and sailing to figure prominently for recreation activities. And they do, especially in South County. 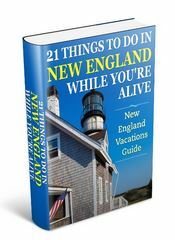 Options include chartering a boat for the day in Wickford or Charlestown, to renting a kayak and traversing the five mile Narrow River as it empties into the ocean at Narragansett Town Beach. Do you prefer to cast into the surf or stream, or from a boat? For surf fishing try Charlestown Breachway a popular beach spot. But the locals will tell you that for surf fishing you need to get stone underneath your feet and not sand. Premier spots are Watch Hill Lighthouse and Fresh Pond Rocks at the end of Each Beach Road in Charlestown. For deep water fishing take your pick from any number of charters operating out of Galilee. South County is home to a small but picturesque number of lighthouses. The most photographed are at Watch Hill and Point Judith. Plum Beach Lighthouse sits in the west passage of Narragansett Bay and was originally built using the Caisson method. The Caisson method is an engineering process that creates a watertight structure so a foundation can be built in mid-water. The lighthouse is not used anymore and was rescued from vandalism and restored by a private group. Whale Rock Lighthouse was destroyed in the hurricane of 1938 leaving only the caisson to see today. 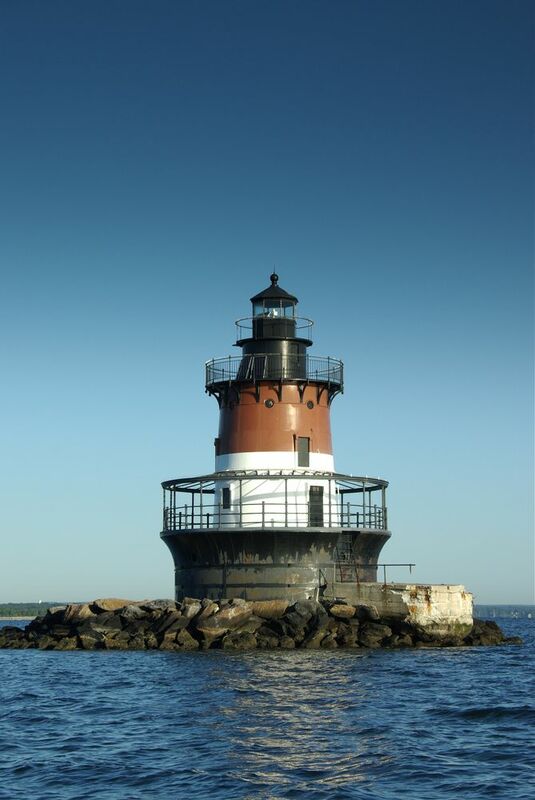 You can take a lighthouse cruise from North Kingstown which will take in the South County lighthouses along with those at Jamestown and Newport. Narragansett takes you back to another age in Rhode Island. The remnants of the Towers Casino remain a gateway to this resort area and the pier along with its marketplace attracts vacationers looking for unique shops and restaurants. The popular beach and Memorial Park offers places to relax and listen to the surf or a concert in the gazebo. 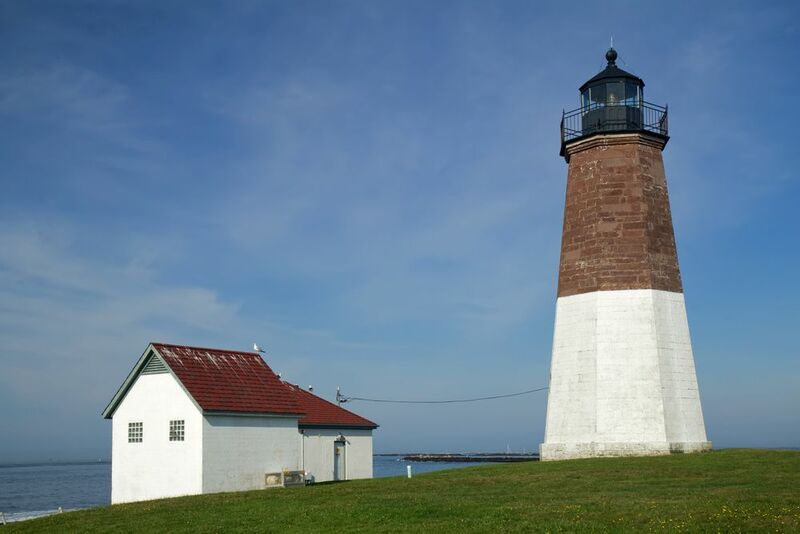 Other destinations in the area include South County Museum with exhibits covering agricultural life in coastal Rhode Island, the port of Galilee which is an important commercial fishing center in New England and where you can catch a ferry to nearby Block Island, and Point Judith Lighthouse. Other points of interest are the Narragansett Indian Monument – a 23-foot wood sculpture – and the John H. Chafee National Wildlife Refuge. South Kingstown is home to the University of Rhode Island and the colleges bring a lot of activity to the area. The on-campus Thomas M. Ryan Center seats 7,700 and hosts concerts and events. URI also operates East Farm used for fruit culture research and which includes orchards and plants, and is open to the public. Kingston Railroad Station isn’t just another Amtrak station but has been beautifully restored and houses a museum open at weekends, and the start of the William C. O’Neill Bike Path. Other historical interest can be found at the Old Washington County Jail which is now a historical museum, and Kenyon’s Grist Mill dates back to early 1700’s. As mentioned earlier the town has a number of great beaches and the Great Swamp Management Area offers wildlife viewing. The town of Westerly borders Connecticut and includes the beautifully landscaped 14-acre Wilcox Park, Granite Theatre with a season from April-December, Babcock-Smith House a Georgian-style mansion and open for touring during the summer and fall season, and for wine lovers the Langworthy Farm Winery. 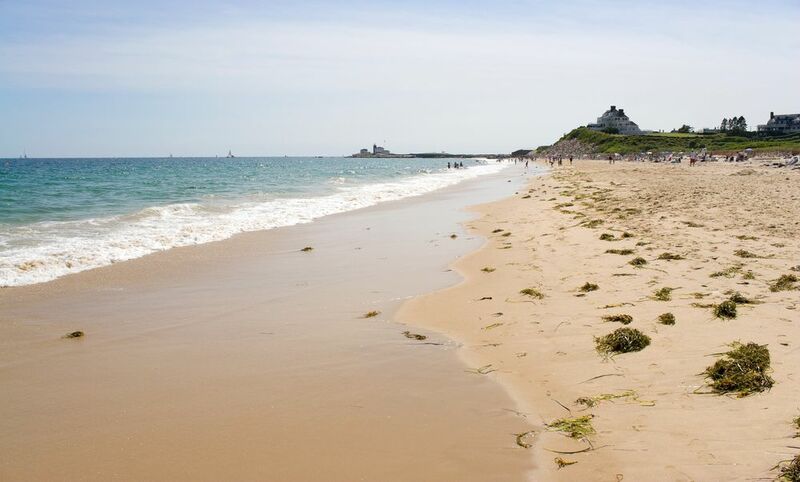 And if you’re a beach lover than Westerly delivers up Misquamicut Beach with tons of family summer activities even if personal space on the beach can be limited on weekends. Considered part of Westerly, Watch Hill is one of those hidden gems you’re not sure you want to share with anybody else. But if you promise not to tell… read on. You’ll love the specialty shops on the harbor, and one-step away is the beach – get there early for a prime spot – and the historic Flying Horse Carousel. Napatree Point at one end of the beach is a wildlife refuge and at the other end is the distinctive Watch Hill Lighthouse. The lighthouse is home to a museum open in July and August only. I’ve covered a number of towns already in South County but these in particular should be on your destination list if you thirst for some historic surroundings. Wickford has the reputation of being called one of the 10 best Main streets in the U.S. and holds a large art festival during the summer and has many old dwellings a walking tour around town will reveal. The historic village of Wakefield nestles itself just down from URI campus on the Saugatucket River Walkway, and is a must stop for your shopping and dining pleasure, and the picturesque village green. South County lodging opportunities include Inns, B&B, cottages, resorts, hotels, and motels. Whether you’re looking to stay in a historic Inn, an intimate Bed & Breakfast, or be pampered at one the first-class resorts and dining facilities, South County has lodging to suit all expectations and budgets. If your stay is longer then Realty offices in Narragansett and Charlestown offer summer rentals, and there are private campgrounds and public camping areas in Burlingame State Park and Fisherman’s Memorial State Park. For a large selection of vacation and getaways lodging deals in South County click here.